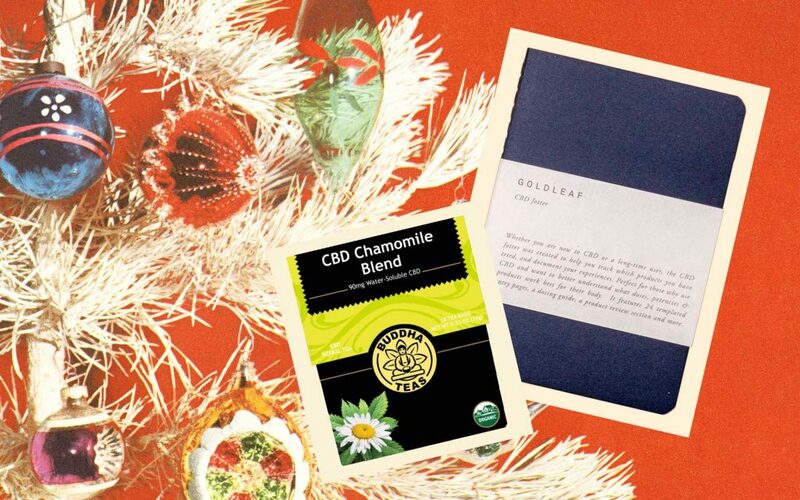 The holidays are approaching, and CBD is exploding in the mainstream—no longer is it a niche product and a secret of the industry. 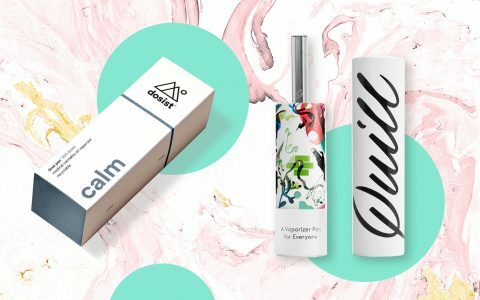 Now, CBD can be found in anything from skincare to menstrual products to personal lubricants. 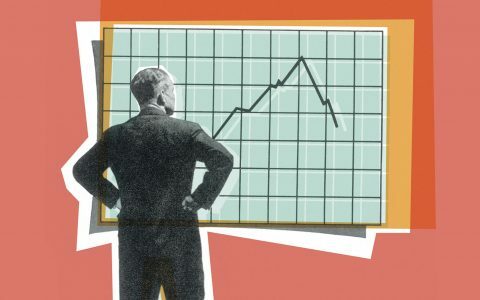 As more curious consumers are opening their eyes to the medicinal potential of CBD, people are asking which products are credible and actually work. After personally reviewing handfuls of products over the past month, here are ten standouts you can stuff into loved one’s stockings this season. I’m a sucker for anything sour, especially if it’s a replica of Sour Patch Kids. And I know I’m not alone. AUR’s delicious Watermellow Gummies satisfy a sugar rush with a kick of relief. 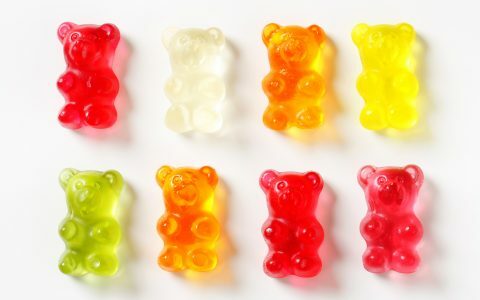 At 5mg CBD (and no THC) per gummy, the suggested serving is one or two daily or as needed. 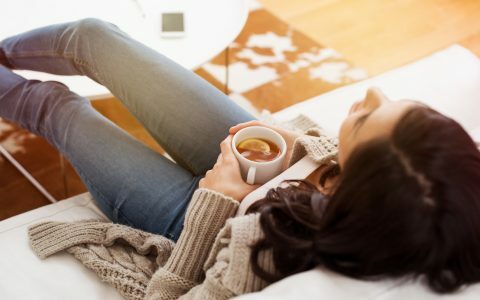 If you’re looking for daytime anxiety relief, I’d stick with one, but if you’re not going anywhere for the rest of the day, two or three might provide that extra relaxing effect you might be looking a long day or day off. Out of the several candy products I tried for this story, AUR’s Sour Watermellows were the most delicious without an off-putting aftertaste. There’s been a lot of buzz about CBD beverages, particularly surrounding lattes in New York City. These drinks are even more expensive than your average $5 latte—some running up to $15 a pop. For the pal who loves coffee, you can help them dodge price hikes by getting them CBD oil for their morning cup. 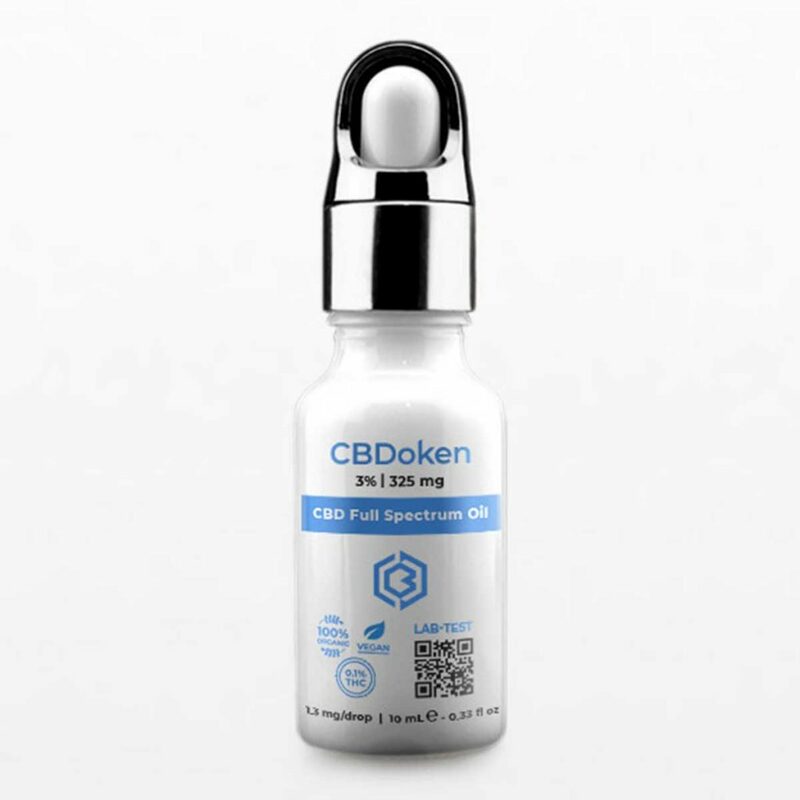 My favorite is CBDoken’s Full Spectrum Oil, which is an organic CBD extract blended with hemp seed oil, meaning it’s a thicker blend than your typical oil. For a kick of flavor, check out Kannaway’s Holiday Flavored Oils—Gingerbread, Chocolate Mint, and Pumpkin Spice. They add a refreshing seasonal touch, and my favorite out of the three is Pumpkin Spice. 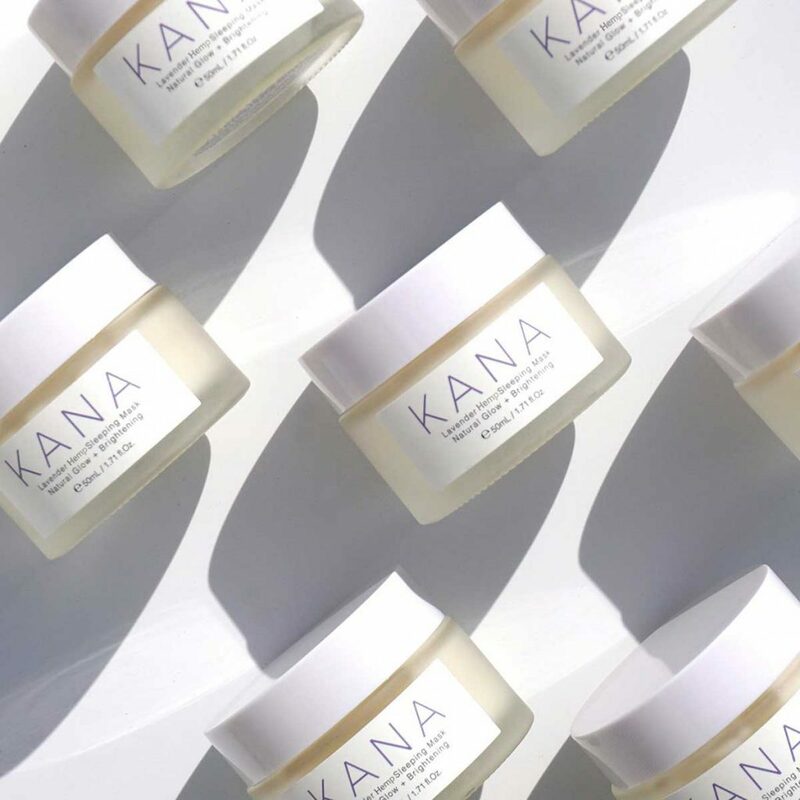 Kana’s Lavender Hemp Sleeping Mask is a great addition to any beauty guru’s night time routine. The brand recommends the cream be used as the last step of your routine, applied evenly all over your face, and washed off the morning after. For morning routines, Inda’s Beauty Potion—which can also be ingested—serves as a great moisturizer for the day ahead. When used as a face serum, recommended use is one to two drops. You can also add those drops to the existing moisturizer you already use for an added glow effect. 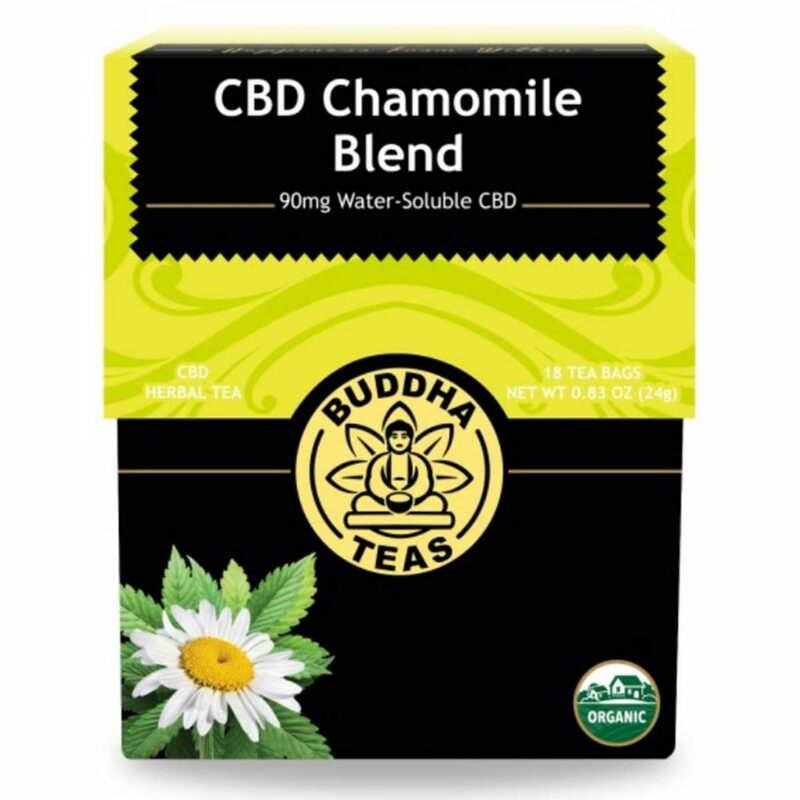 Buddha Teas has a few different flavors to choose from, but they have four different blends mixed with CBD, including matcha green tea, peppermint, chamomile, and turmeric and ginger. For those suffering from insomnia and sleeplessness, I recommend the CBD Chamomile Blend. The herbal concoction—which has lemon balm with a hint of lavender—has 5mg of water-soluble CBD (but no THC) per cup. If tea won’t cut it, try La Vida Verde’s Restore Tincture. 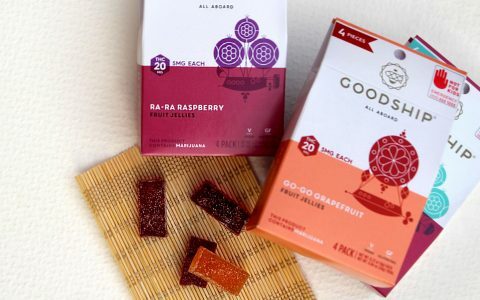 A serving includes 10mg CBD and 10mg THC. I found that consuming half a dropper’s worth a half hour before bedtime is the key to a good night’s rest. Those with more severe symptoms can consider a full serving at their discretion. 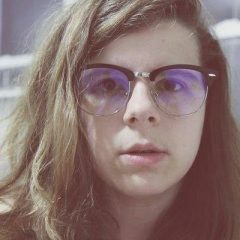 Do you have a friend that’s always asking what product they tried but can’t remember? (This friend has been me on several occasions.) Or perhaps you know someone who is new to using CBD and is looking to kickstart a wellness journey for the new year? 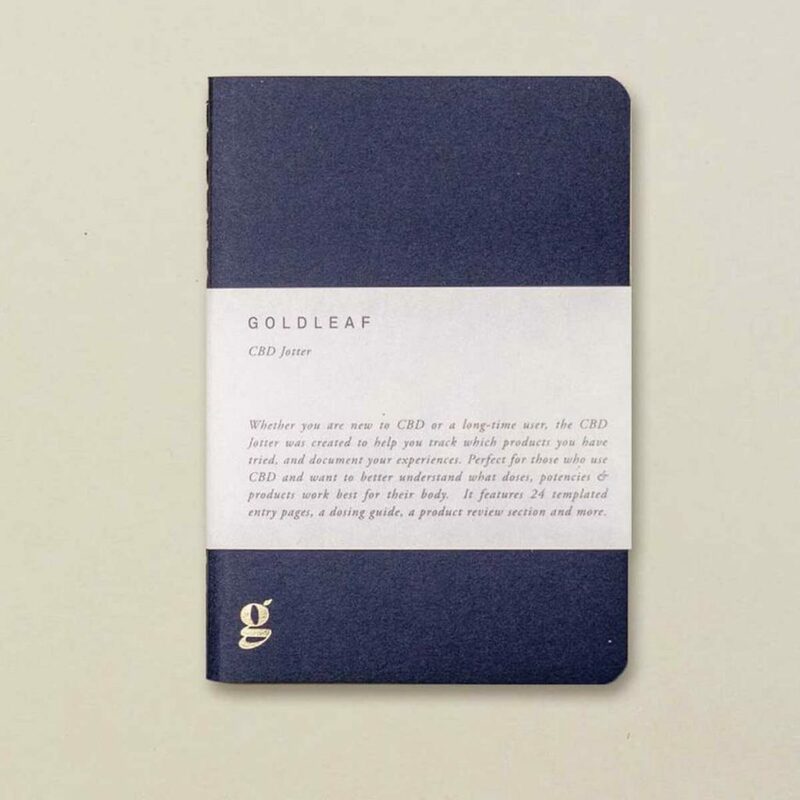 Goldleaf’s CBD Jotter is the perfect solution to someone who could benefit from keeping track of the products they consume. It’s a pocket journal that helps consumers understand what products, doses, and potencies work best for them. You have the option to purchase one journal at a time, or three at a time—perhaps for three different loves ones on your holiday shopping list. The Buddha teas are excellent! It’s some darn good tea, even if it didn’t have CBD in it.